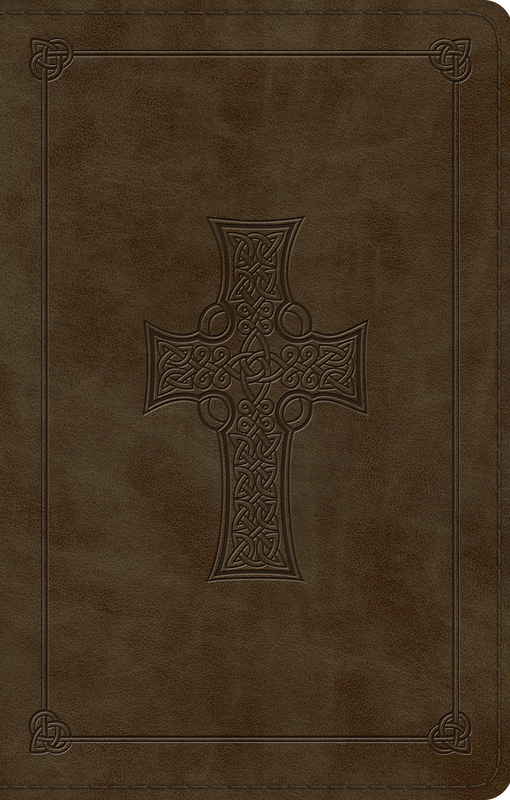 The ESV Premium Gift Bible retains many of the popular features from the original ESV Thinline Bible. 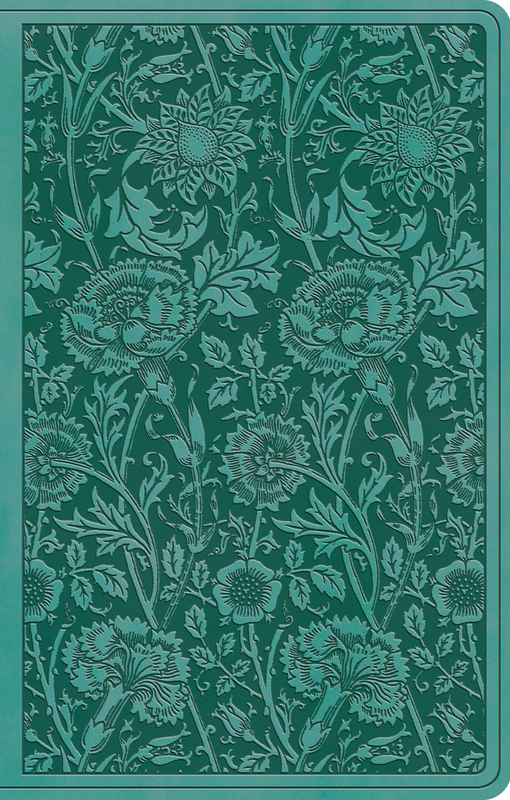 This highly-affordable edition features a quality TruTone cover and a concordance, all in a portable format that is less than one inch thick. 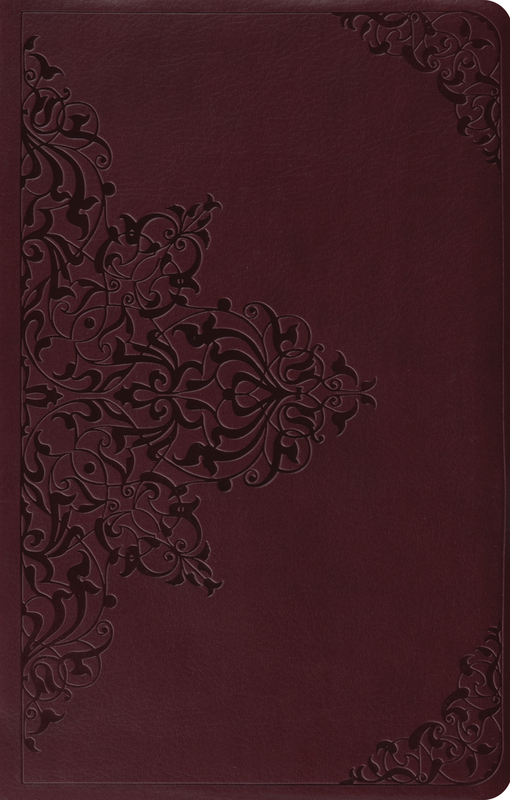 Containing the complete ESV text in readable type, the ESV Premium Gift Bible offers the highest value for a thinline Bible at the best price.